56 Bay Area churches have joined Foster the Bay to address the foster care crisis. 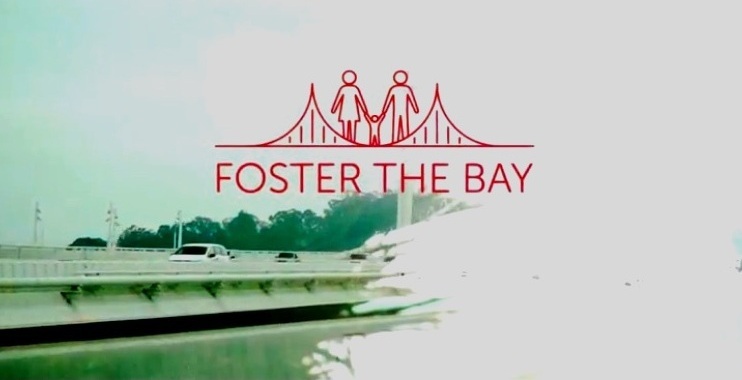 San Francisco County and Marin County joined the Foster the Bay Movement. More than 300 families have stepped up as Foster Families and Support Friends. 6 Appreciation Events were held to encourage and bless more than 600 Bay Area Social Workers. More than 300 people from 45 churches gathered at Foster Together to celebrate the movement of God through Foster the Bay. Thousands of people were informed about the needs of children in foster care through our strengthened digital pathways, including a new website and blog. Best of all, 136 vulnerable children have been welcomed into loving Foster the Bay homes. When you partner with Foster the Bay to care for vulnerable children in the Bay Area, lives are changed. Children have the opportunity to experience the joy of a safe and loving home, and churches have the opportunity to experience the blessing of answering God’s call. Together, we are changing tomorrow by caring for vulnerable children today. We believe that every child matters to God and that every child deserves a loving home. We dream of the day when the list of children waiting for a home will be replaced with an even longer list of families willing to open their hearts…when the Church will be known as a community where abused and neglected children are cared for as beloved sons and daughters. Thank you for partnering with us to turn these dreams into reality. We are Believers. We are Dreamers. We are Foster the Bay. If you haven’t yet partnered with Foster the Bay, we invite you to join us for 2019. Learn more about partnering with us as a church, as an individual or family, or as an investor. We can’t wait to see the impact you’ll make in your community.